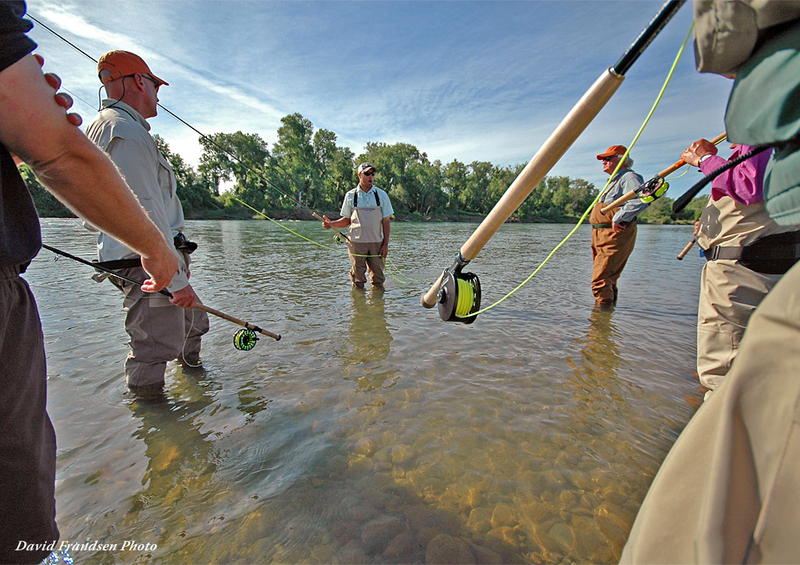 Spey casting is one of the hottest new fads in fly fishing. 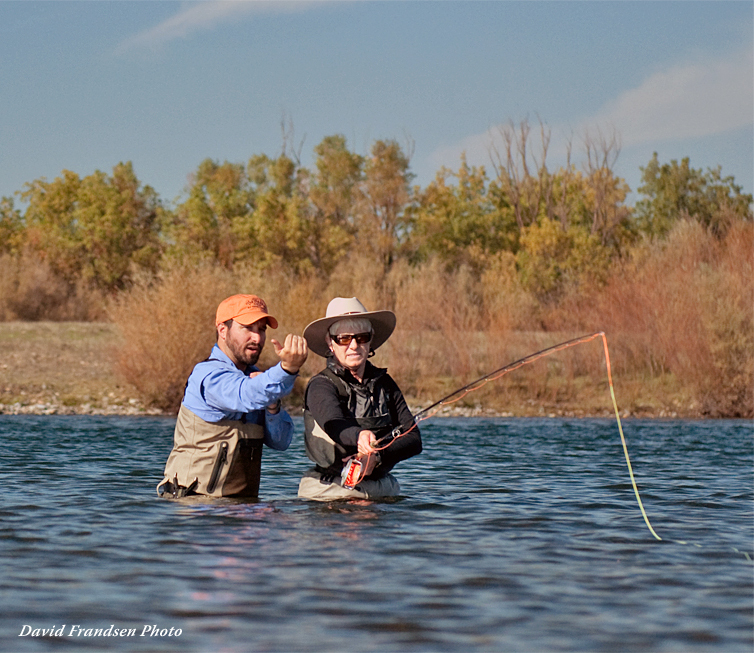 Using either single or two-handed rods, anglers with knowledge of spey casting techniques have the ability to cast further, present flies in hard-to-reach places, and ultimately keep their flies in the water for longer periods of time, all of which can lead to more hookups. 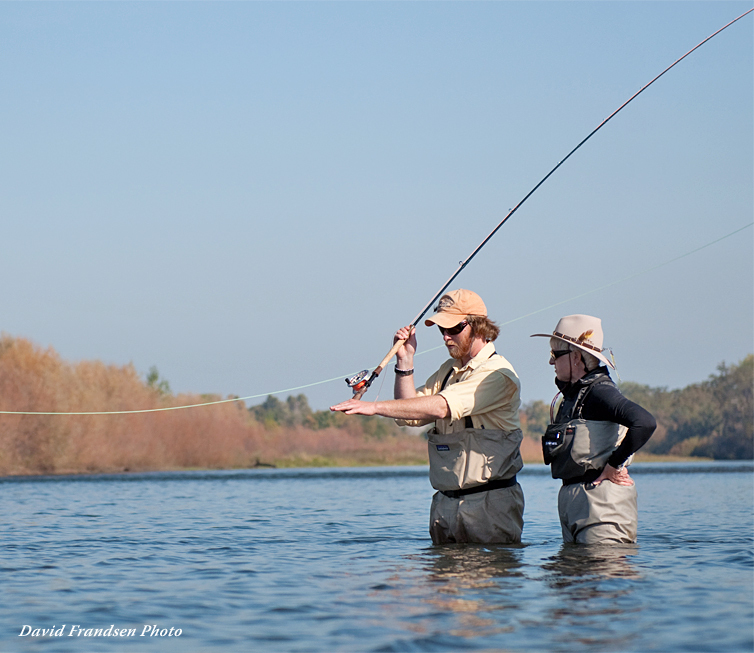 The Fly Shop® is excited to once again offer Dec Hogan’s Spey Casting and Fishing Clinics on the Sacramento River in Redding. 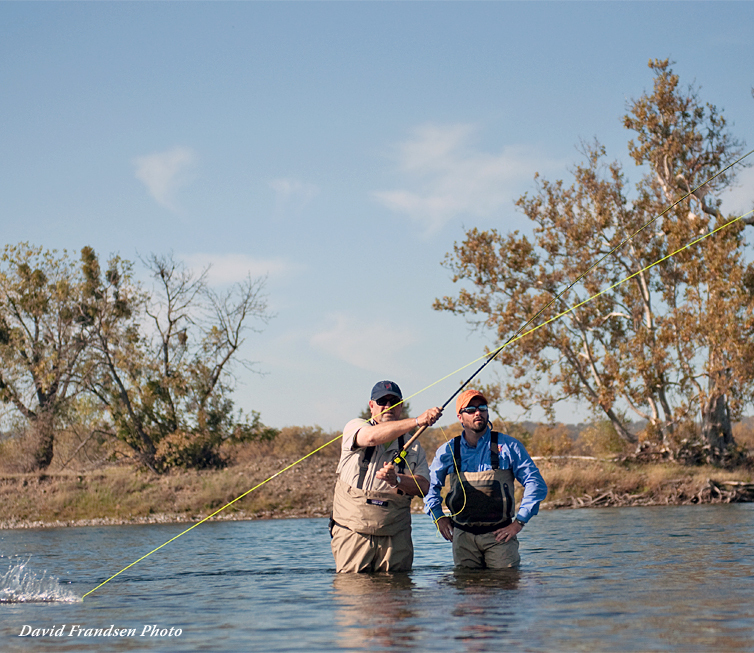 Dec is one of the most influential steelhead anglers of our time, and his book, A Passion for Steelhead, is a must-read for any dedicated steelhead angler. 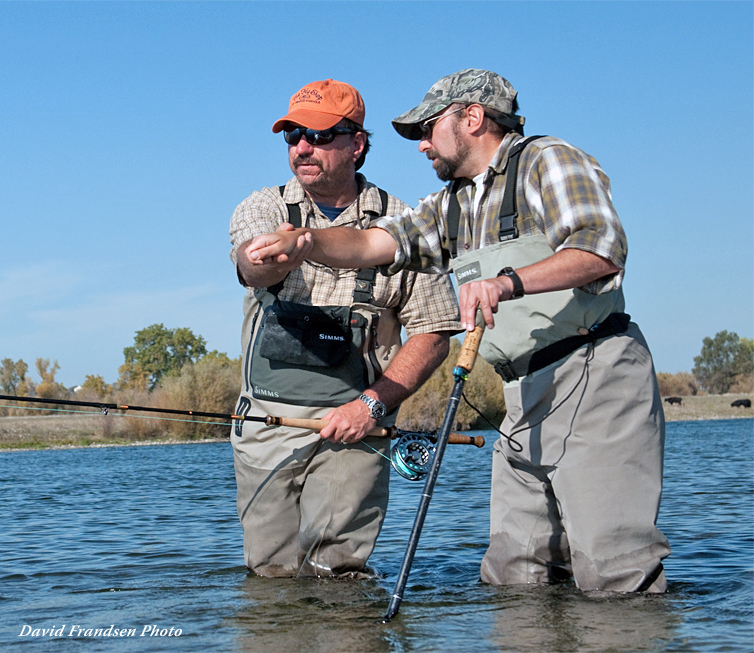 Each day’s program will start at 9:30 am at a broad gravel bar on the Sacramento River just south of Redding. 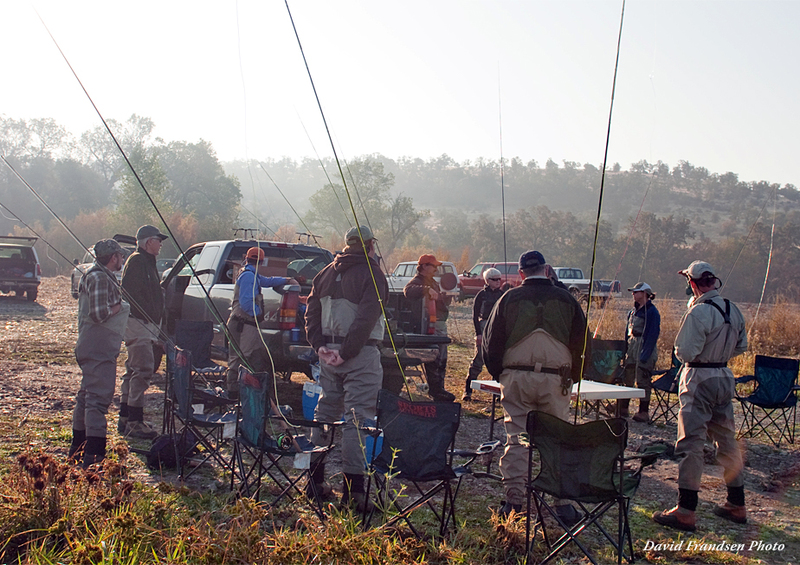 The morning program will start with some informal discussions on spey casting, followed by several hours of spey casting demonstrations and one-on-one instruction. We will break for lunch midday, which is a great opportunity to relax and pick Dec’s brain about all things related to anadromous fish. 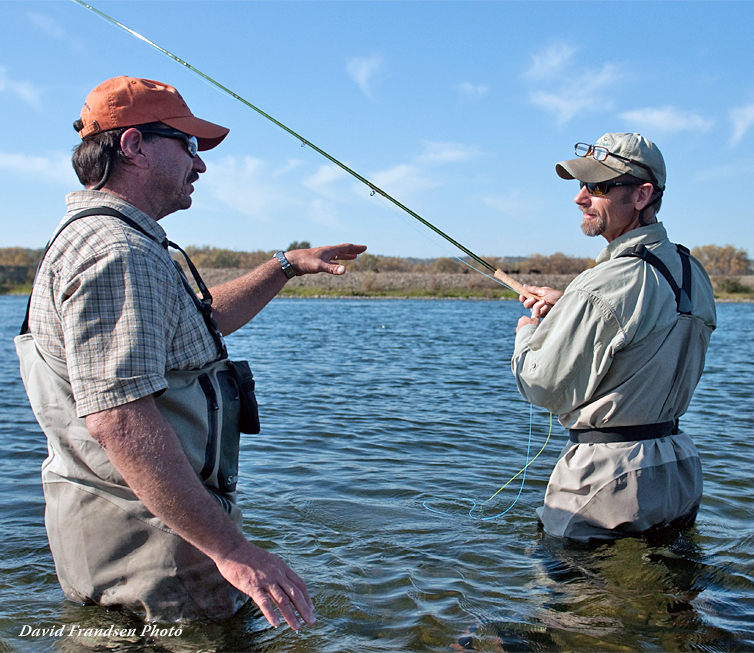 Specifically, we’ll discuss the important – and often mind-boggling – aspects of gear in spey fishing, with a focus on rod, reel, and line combinations. 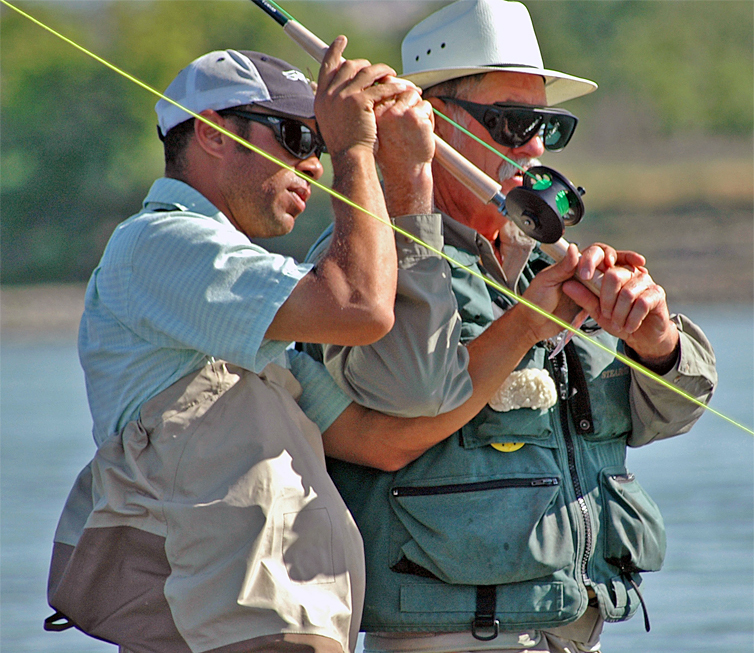 After lunch, the afternoon session will focus more on actual fishing applications when targeting steelhead (or other anadromous fish such as salmon or sea-trout). 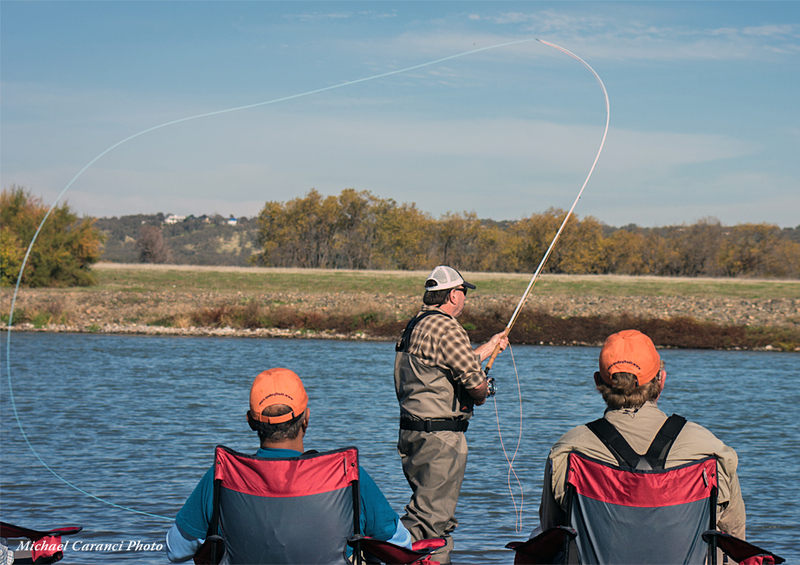 Topics include (but aren’t limited to): heavy vs light flies, mending line, controlling your swing, presenting the fly to the fish, how a fish takes, slipping line and setting the hook when a fish takes on the swing, fighting and landing fish with a two-handed rod, and more. Included in your spey school package and lunch, as well as the use of the finest fishing tools available (from Rio, Scientific Anglers, Sage, Simms, Galvan, Ross Reels, Scott, Echo, Loon Outdoors, Solitude, Montana Fly Company, Umpqua Feather Merchants, FishPond, Angler’s Book Supply, Sierra Stream and Mountain, and The Fly Shop®). Every fly, leader, tippet, rod, reel and drop of fly floatant is included in the package, as well as The Fly Shop's souvenir hat and notebook. Items needed for your day are sunglasses (polarized is best), rainjacket/windbreaker (brief fall storms are possible), sweatshirt (it is cool in the mornings and evenings), clothes (whatever you like to wear under your waders), waders, wading boots, sunscreen, bug repellent, toiletry items, and a camera if you would like (the waterproof disposables work great). 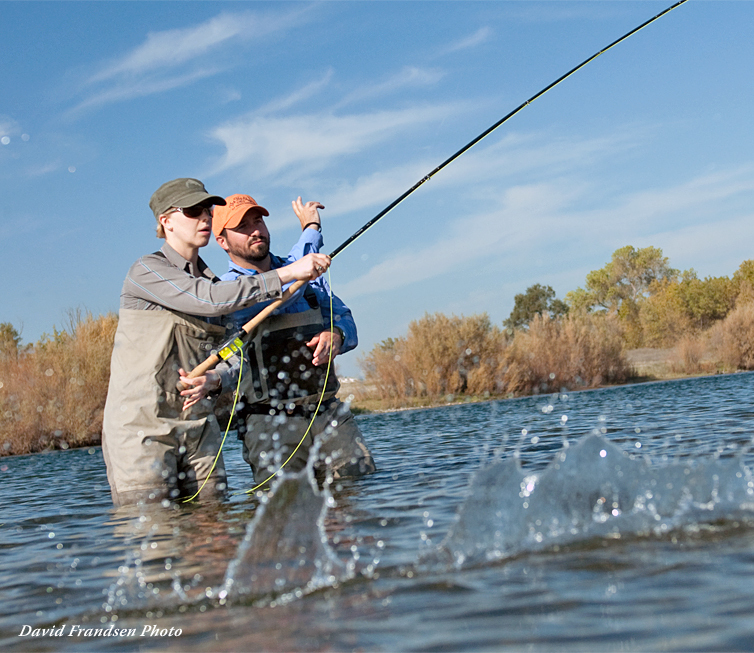 There is no specific lodging for the Spey Casting Schools as it is a day school only. 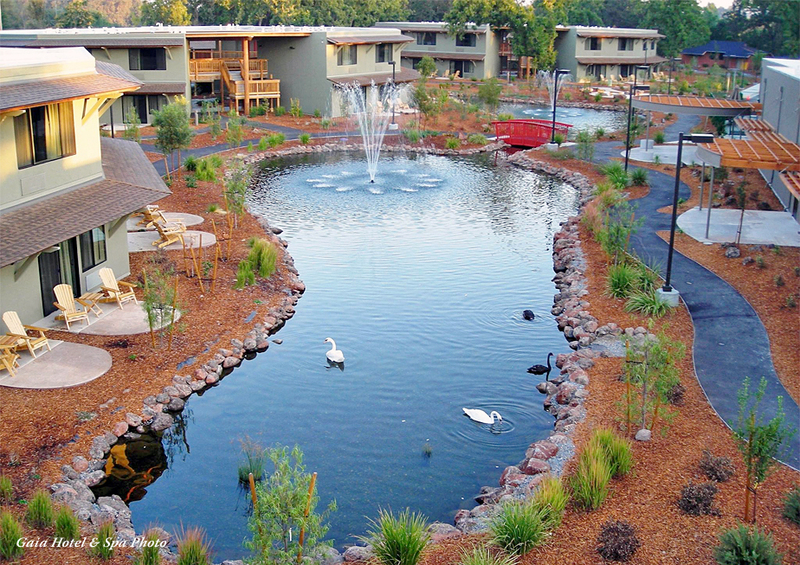 However, with it being so close to Redding and Anderson there are many wonderful motels and hotels to choose from. 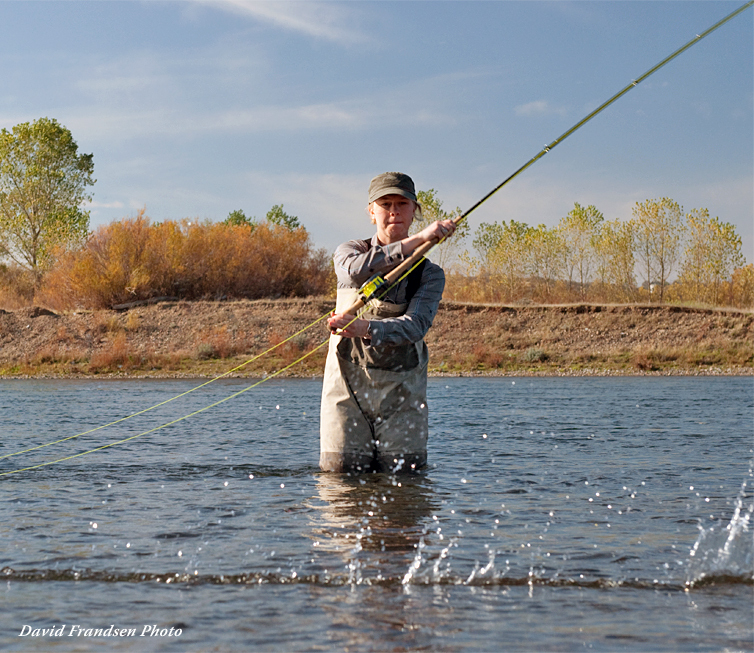 The following list of hotels/motels have been used for years by anglers fishing with The Fly Shop® for both guide trips as well as daily fishing adventures. • Turn Right at Balls Ferry Road -- 2 miles. • Follow Gover Rd (turns into Jelly’s Ferry Rd) for approximately 6.4 miles as it winds through agricultural land, then turn right onto a dirt road in a thick grove of trees (just after the 25 MPH sign). If you cross over another bridge at Jelly’s Ferry, you’ve missed the turn and gone too far. • Follow the dirt road for approximately 0.1 mile until it opens up at the Barge Hole Gravel Bar. • Cross over the Sacramento River at Ball’s Ferry, then turn Right onto Gover Road/Jelly’s Ferry Road – 1.2 Miles • Follow Gover Rd (turns into Jelly’s Ferry Rd) for approximately 6.4 miles as it winds through agricultural land, then turn right onto a dirt road in a thick grove of trees (just after the 25 MPH sign). If you cross over another bridge at Jelly’s Ferry, you’ve missed the turn and gone too far. for informal question and answer. 11:00 - 11:30 am: On the Water casting, individual instruction time. 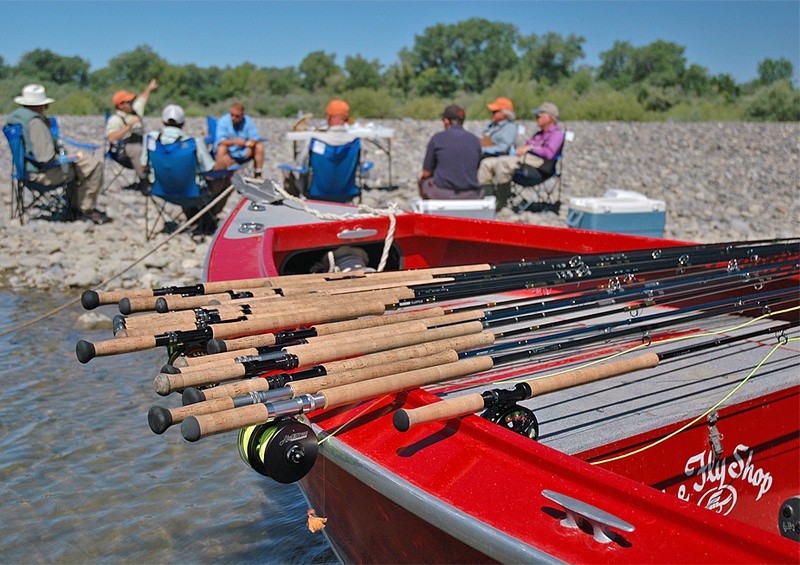 3:00 - 4:00 pm: Demo and Discussion: Fishing Applications: Casting Sink Tips, shooting line, how to swing flies for steelhead and catch more fish.